JOIN US FOR OUR EASTER CELEBRATIONS! FAMILIES! 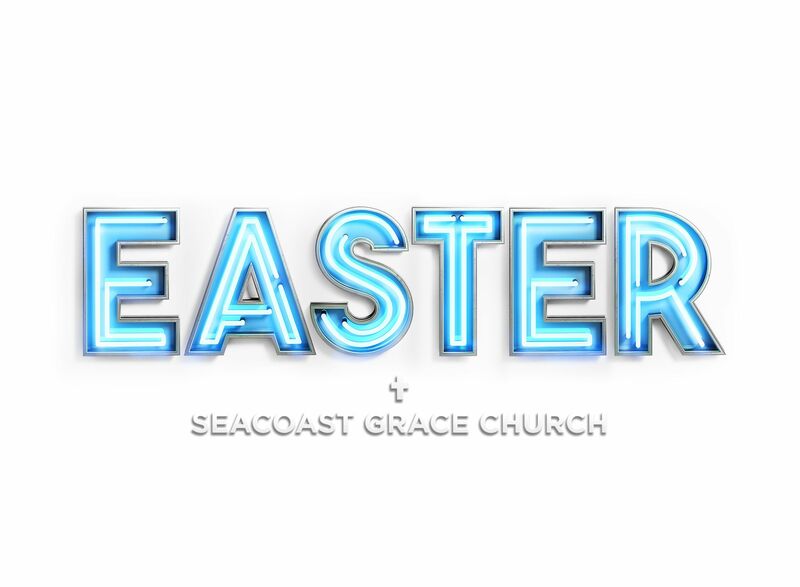 Join us for our HUGE Easter egg hunt hosted by SCG KIDS before the 3pm Easter Service on Saturday, April 20. The field will be overflowing with THOUSANDS of CANDY & SURPRISE filled eggs! Food will be available, as well as many other family friendly crafts, games & activities! So come early, have some fun and then stay for the 3pm service!